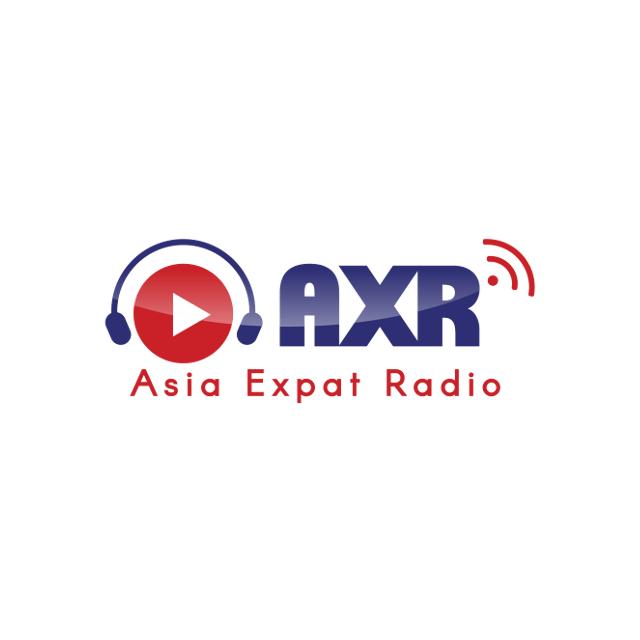 AXR or Asia Expat Radio Singapore is a commercial radio station in Singapore. AXR provides the best British, Australian and New Zealand news, sport and music to Singapore. As the name indicates, Asia Expat Radio, this station was created to all the British, Australian and New Zealand Expats.